If you are receiving benefits or Universal Credit, depending on your payment dates you may receive your money early over the festive period. This is because Christmas falls on a Tuesday, and Boxing Day on a Wednesday – with both days being public holidays. 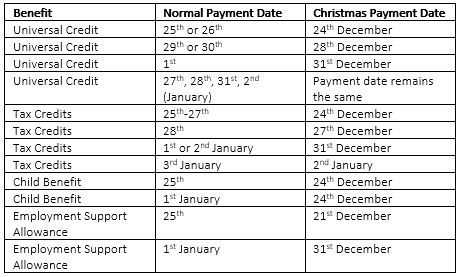 See below for more information on when benefits will be paid over the festive period. It’s also worth keeping in mind that if your money is paid on a different day than usual, then you may have to make your payment last longer. 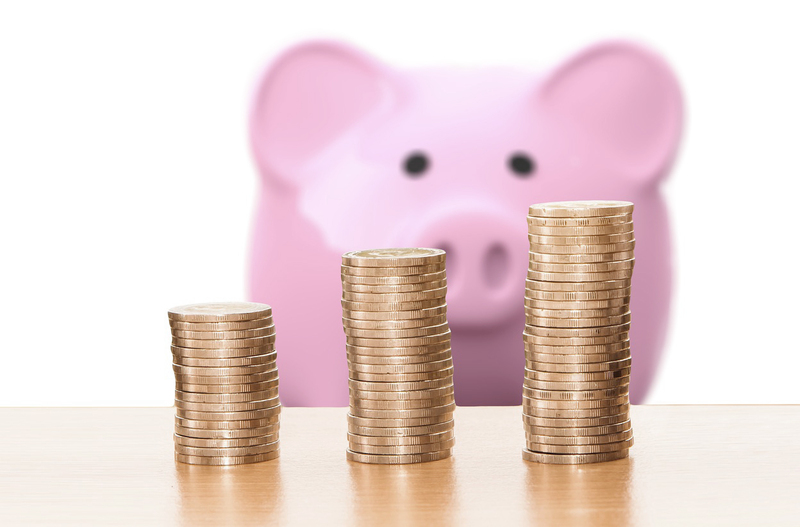 To help, we’ve compiled some tips from the financial experts at the Money Advice Service – a provider of free and impartial financial advice. – If you want to buy anything in the Boxing Day or January sales, make a note of what the item’s price is now, then compare that with the sale price when the time comes. In many cases, the deal or discount may not actually turn out to be as good as you might think! – Before you do your Christmas food shop, it’s a good idea to use a comparison tool to compare the total price of your basket with other retailers. – Make a meal plan for all the leftover food after Christmas to ensure none of it goes to waste. – A lot can sometimes be said for leaving your shopping until the last minute – prices often start to come down again around the 20th December. – If you’re staying with friends or family over Christmas, set the heating in your home to a lower temperature to save money. – Consider giving a more personal gift – a voucher for your time, or an I.O.U for a fun day out. – Grab your loyalty cards and take them everywhere! Many retailers offer bonus points over the festive period. – Make sure you get cashback on any presents that you buy online. – Don’t borrow to fund Christmas it’s not worth it for one day! If you are a Hillcrest tenant with any money concerns, whether it’s paying your December rent or struggling with heating bills, we can offer dedicated support. Call us on 0300 123 2640, or email customerservice@hillcrestha.org.uk.